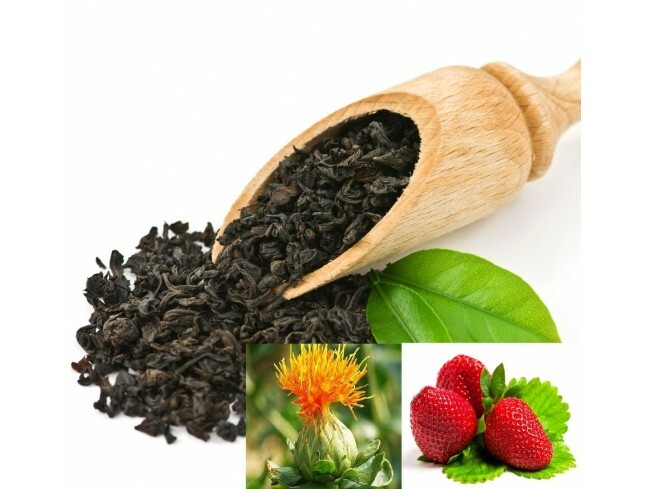 This is our best seller among all flavoured teas! The reason is obvious: It just tastes great. Juicy strawberries witha bit of cream round up the taste and make a delicious tea for the young and old alike.